You may or may not be familiar with inbound marketing. Inbound marketing is a technique for drawing customers to products and services via content marketing, social media marketing and search engine optimization. We have had success in the pediatric clinic setting, being able to leverage content through social media and SEO and driving a customer base of over 100 patients a month. This is probably more than any small/medium pediatric clinic can see, as we drove leads to convert on a website through educational content. You might ask, what sort of educational content? Well for this example, the clinic dealt primarily with Occupational Therapy for children with special needs. Through market research, it became clear that many parents did not know what occupational therapy is and how it could benefit their child. This lead our team to develop an educational strategy that helped enlightened parents. This drove traffic by the thousands to the website, which ultimately lead to hundreds of conversions through online forms and through phone calls direct to the clinic. The intentional by-product of this strategy also increased brand awareness and increased social following four times in less than 6 months. 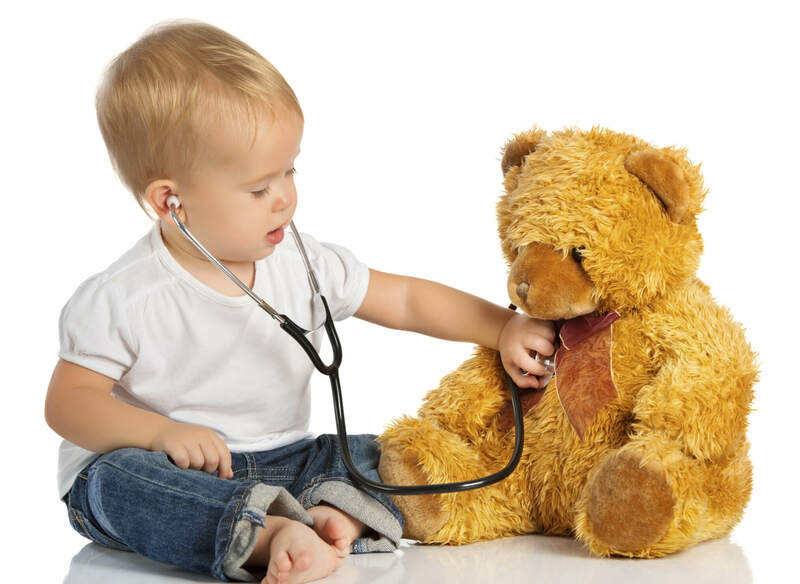 If you are a company that specializes in the pediatric industry and are looking to find an experienced company who can help you create your digital marketing strategy and drive real results to your bottom line. Reach out to us today by submitting a contact form and a marketing manager will get to you as soon as possible. We also manage a special needs community newsletter for San Diego. So if you are a business, looking to be in front of over 2,000 families, contact us for pricing.